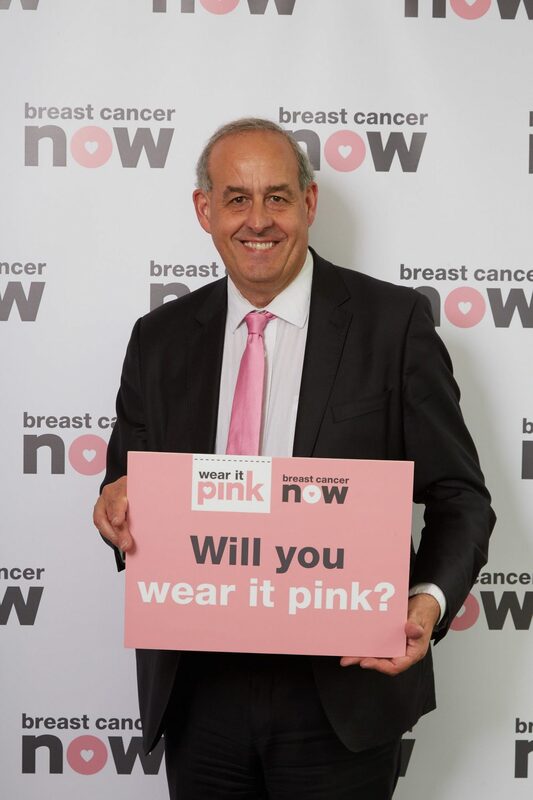 I am supporting Breast Cancer Now’s ‘Wear it Pink’ campaign for 2018. This year’s campaign takes place on 10 October 2018 and brings with it the chance for people to raise money to battle against breast cancer in the hope of finding new medicines. In Delyn there are 705 new cases of breast cancer each year, an equivalent of 181.7 per 100,000 women. This compares to a national average across Wales of 177.5 women per 100,000. I joined with Pancreatic Cancer UK for Pancreatic Cancer Awareness month, which takes place throughout November, to ensure that people in Delyn know of the facts of pancreatic cancer. 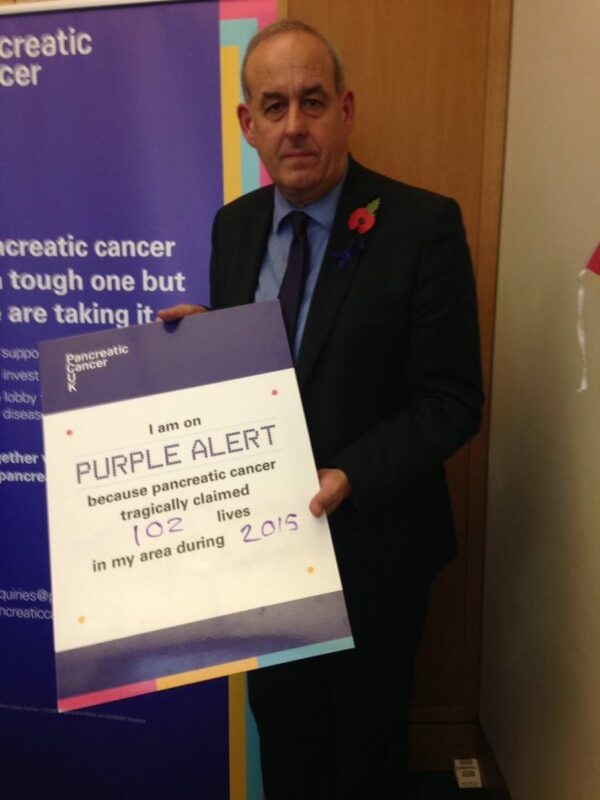 At the event in Parliament, I was informed that, sadly, 102 people in North Wales died of pancreatic cancer in 2015 alone and 142 were diagnosed. Shockingly, a ComRes poll carried out by Pancreatic Cancer UK in 2017 found that 35% of adults in the UK would not be worried if they had a few of the potential symptoms of pancreatic cancer.